"I love to give. I do it because I want to, and I do it because I can. This time of year, it’s important to keep giving in perspective. Nothing should be expected, especially in our economically challenging times. If someone can’t afford to give, no explanation should be needed and no judgment should be passed. I also believe that gifts are not quid pro quo. Give for the simple joy of giving and ask nothing in return." Those words were true when I wrote them two years ago, and they are still true today. And it's in that spirit that I present my gift suggestions for the season. Blessed be. 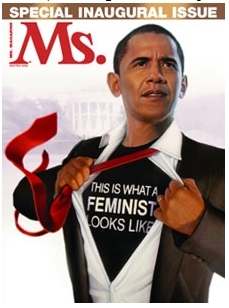 Dress like the Prez: Here's where you can get one of these "This is what a feminist looks like" T-shirts and hoodies. $22-$30. 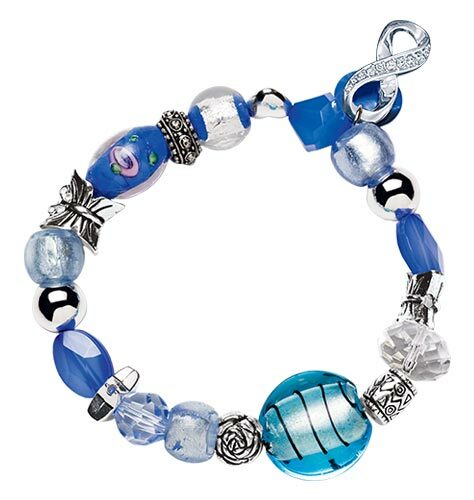 The Feminist Majority Store also has a great selection of jewelry, buttons and tote bags. 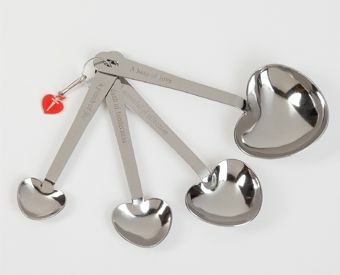 A gift for the heart: Raise heart disease awareness and encourage healthy cooking with these heart-shaped measuring spoons from the American Heart Association. $10. Add a "Red Dress" lapel pin for $12. 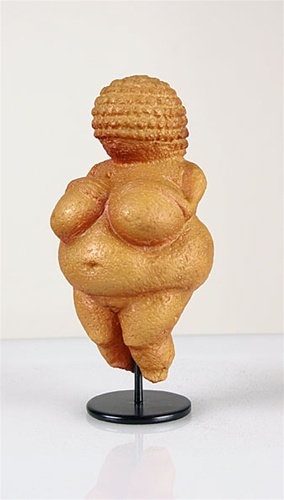 The wonderful woman of Willendorf: Restore the sacred feminine to the holidays with this replica from The eMuseum Store. Item number VEN01, $34. A gift for the mind: One of my favorite books by my favorite feminist writer, bell hooks. 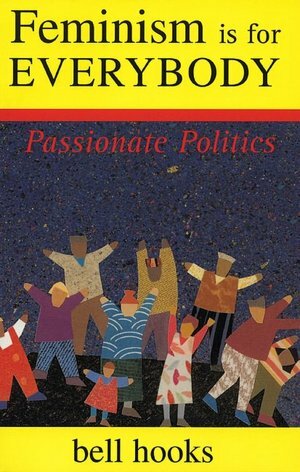 "Feminism is for everybody: Passionate Politics." Barnes & Noble says: "In this engaging and provocative volume, bell hooks introduces a popular theory of feminism rooted in common sense and the wisdom of experience. Hers is a vision of a beloved community that appeals to all those committed to equality, mutual respect, and justice." $11.42. 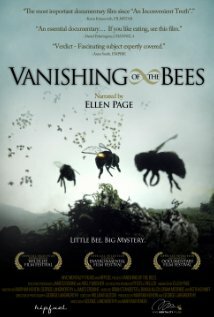 Three for the bees: If you haven't yet seen this amazing documentary, take advantage of this special, limited-time offer to get three copies for $30. Keep one, give one to a friend and donate one to your local library or neighborhood school. vanishingbees.com. Vegan dog treats! 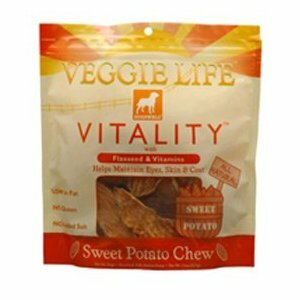 Dogswell Veggie Life Vitality Sweet Potato Chew Treats. Pack of six 5-oz. pouches, $15.23 at Amazon.com and some Target stores. 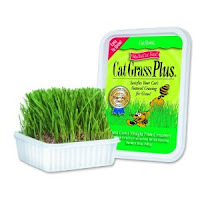 Cat Grass Plus, $4.99 at Petsmart stores.